Ken Marino stars in the NBC sitcom, “Marry Me,” as Jake. After Jake tried to propose to Annie (Casey Wilson), only for her to rip into him about NOT proposing, they decide to wait until it can officially be done right. Hilarity ensues, however, afterwards between the two. It doesn’t waver their love for one another. Marino stopped by the podcast to chat about this week’s episode, entitled, “Friend Me,” with guest star Jerry O’Connell. In an effort to get more groomsmen to match her bridesmaids, Annie reunites “The Boyz” (which we find out why it is with a Z), and things get crazy in the process. Also, we spoke with him about his recent appearance on the Comedy Central show, “@midnight,” hosted by Chris Hardwick. He also gave me insight into the technological devices known as a tablet, iPad, and computers, as I don’t know much about them and don’t even have a DVR. Trust me, this part was hysterical! Download the full podcast with Ken Marino as we spoke about the film, “Goosebumps,” which is based of the children’s books, as well as the short-lived “Party Down” series that aired on STARZ. 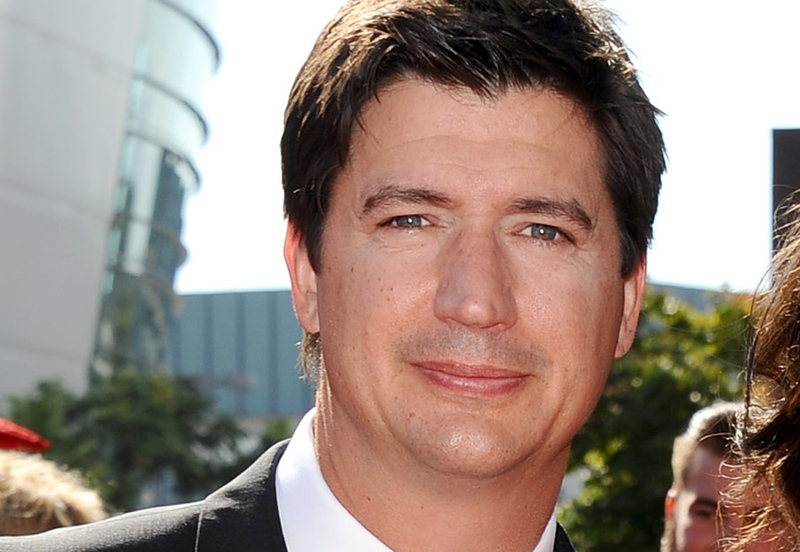 “Marry Me” airs Tuesdays at 9/8c on NBC, and you can follow Ken Marino on Twitter: @KenMarino.